Hyperion Books for Children, 9781423113478, 64pp. 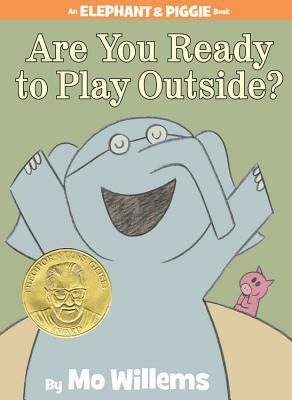 Mo Willems is the author and illustrator of such groundbreaking books as Knuffle Bunny: A Cautionary Tale (Caldecott Honor winner 2004) and Don't Let the Pigeon Drive the Bus! (Caldecott Honor winner 2003), leading the New York Times to declare him "the biggest new talent to emerge thus far in the ?00s." Mo considers this series some of his most fun work. Mo's deceptively simple art style was developed in his early career as a six-time Emmy Award?winning writer and animator for Sesame Street and the creator of Cartoon Network's Sheep in the Big City. He lives with his family in Brooklyn, New York.